This Bobrick 3974-57 paper towel dispenser adapter works with your current soap or paper towel dispenser to convert its power source. This adapter converts one unit from battery power to AC power. 6V. Its power source. 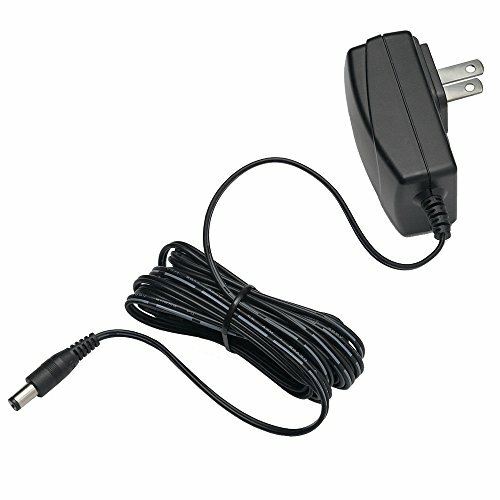 This adapter converts one unit from battery power to AC power. 6V.